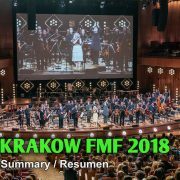 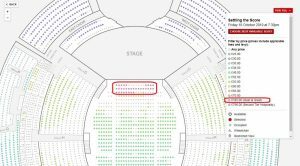 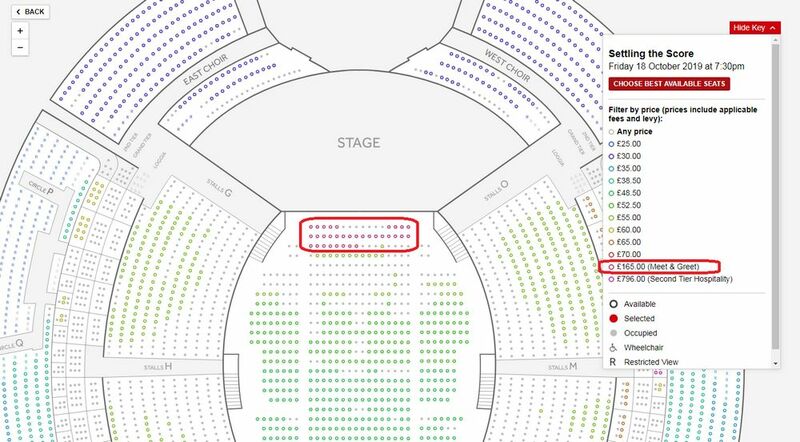 UPDATE: 25/03/2018 – Updated with ticket prices and a special Meet & Greet option. 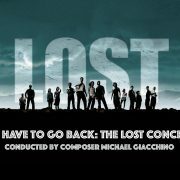 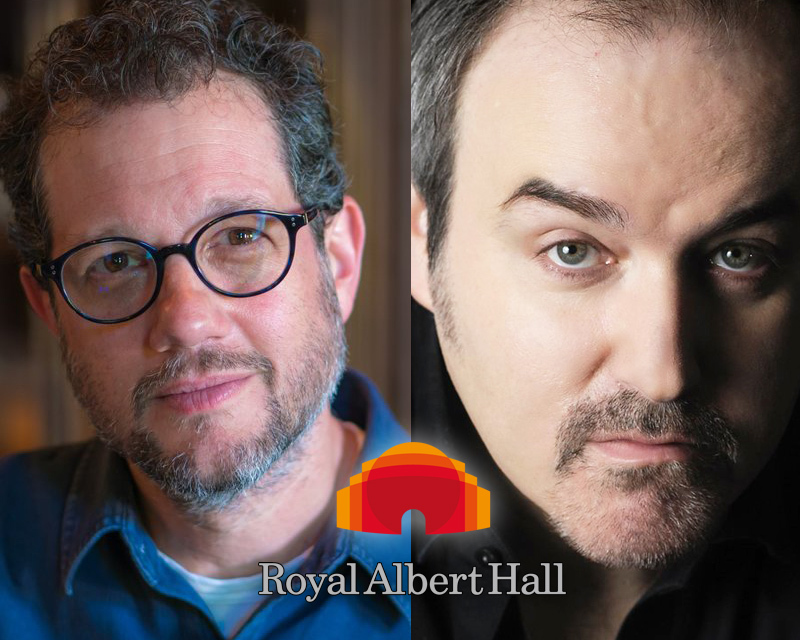 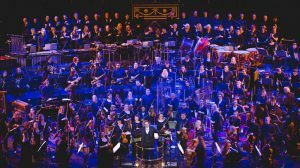 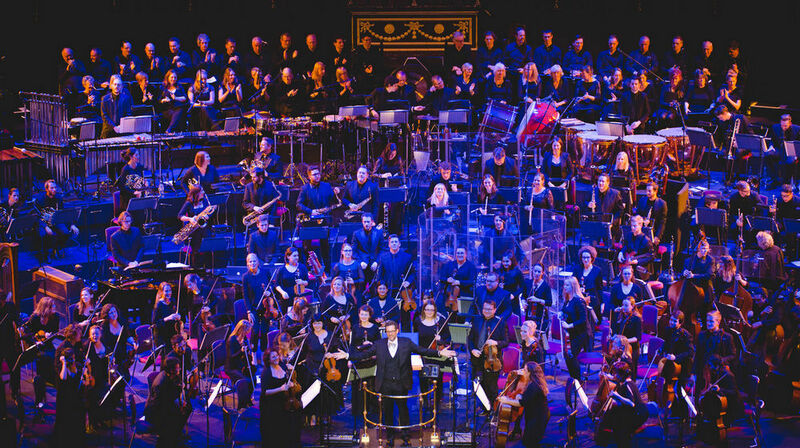 The Royal Albert Hall has just announced that on Friday, October 18, a special concert entitled ‘Settling the Score’ will be held in London, which will feature the presence and the music of Michael Giacchino and David Arnold. 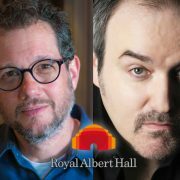 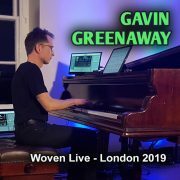 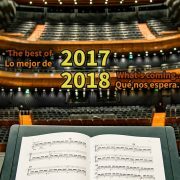 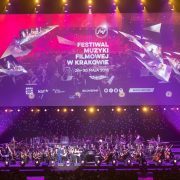 This concert, performed by Royal Philharmonic Concert Orchestra and conducted by Gavin Greenaway will be a symphonic battle between these two great composers, comparing and colliding on their impressive back catalogue of music. 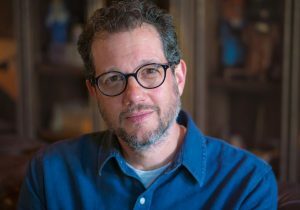 On the one hand, Michael Giacchino stakes his claim to the stage with music from award-winning scores for The Incredibles, Star Trek, Up, Ratatouille, Lost and Rogue One: A Star Wars Story. 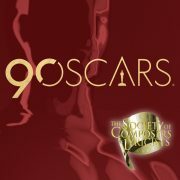 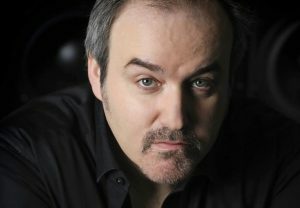 On the other hand, David Arnold, best known for his epic Bond soundtracks as well as Independence Day, Godzilla, Stargate, Sherlock and upcoming TV series Good Omens, will prove himself a worthy rival.